Available Early MAY. Detached 1920's Property. Unfurnished. Pets Considered NoSmokers. Available NOW. Pets will be considered. Unfurnished. AVAILABLE NOW - UNFURNISHED. 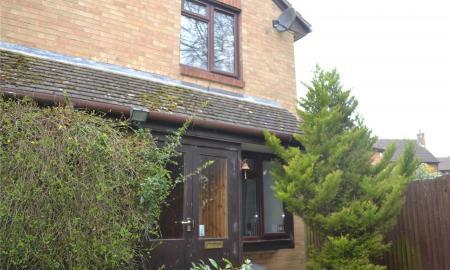 A three bedroom semi detached property, on the north side of Twyford, with good access to the A4/Bath Road. Situated about 1 mile from the village centre shops, mainline station and primary schools and under 1/2 a mile from the Piggott Secondary school. 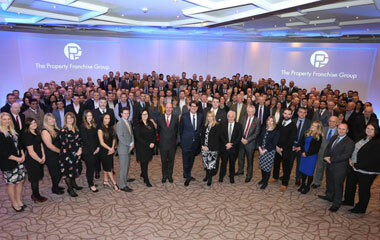 Providing a large open plan reception room, kitchen, three bedrooms and first floor bathroom with shower. 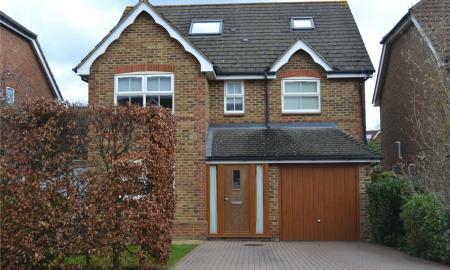 The property benefits from driveway parking, single garage and front and rear gardens. 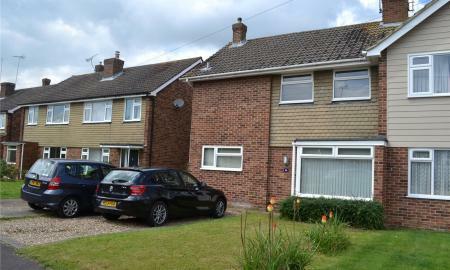 A 2 bedroom 1 ensuite end terrace with off road parking for 2 cars. 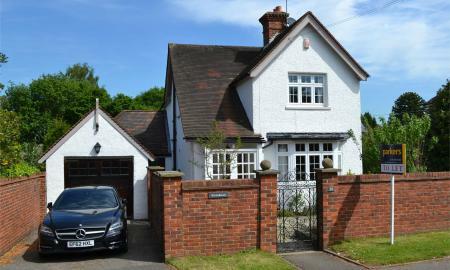 Located 1.4 miles to Twyford village centre and 1.7 miles to the mainline station. Available mid April - unfurnished. No Pets or Smokers. 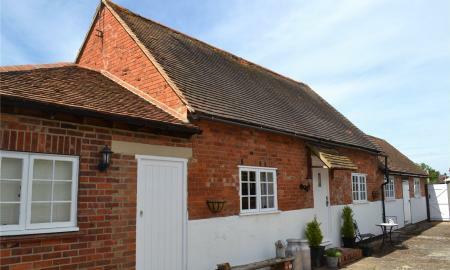 A delightful conversion of the old dairy on a private estate. With parking for two vehicles and a paved open plan courtyard. Sorry no pets allowed. 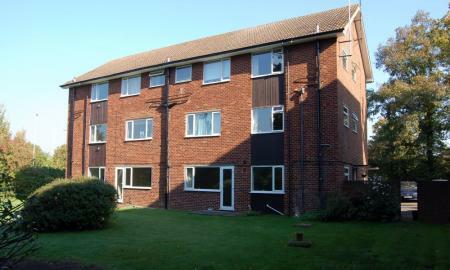 Rent inclusive of heating, electric and council tax. A modern second floor apartment located in the heart of the Village. Two bedrooms both with en-suite bathrooms, kitchen/living room, entry phone system. Parking space and communal grounds. 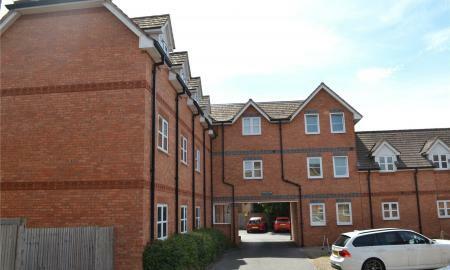 Located within easy walk of Twyford Station and village is this two bedroom ground floor apartment with direct access to communal gardens. AVAILABLE NOW - UNFURNISHED. No Pets or Smokers. 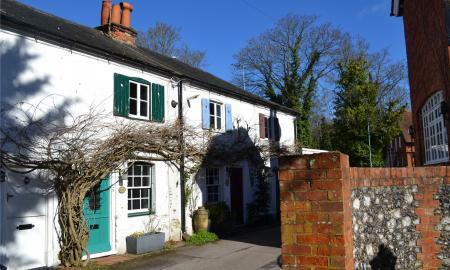 A pretty 2 bedroomed (1 double, 1 single) period terraced cottage with an abundance of character located in a small no through road in the heart of this Thameside village with small walled courtyard garden. Situated about 3 miles from Henley on Thames and 1mile from Twyford both of which offer a variety of shopping facilities and stations, with a local station also available in Wargrave. M4 access is approx. 7 miles Junction 8/9. Early June. - UNFURNISHED. Pets considered, No Smokers. Available Early May. 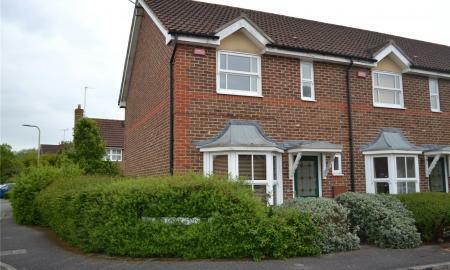 Unfurnished One Bedroom with Larger than Average Garden. No Pets or Smokers.